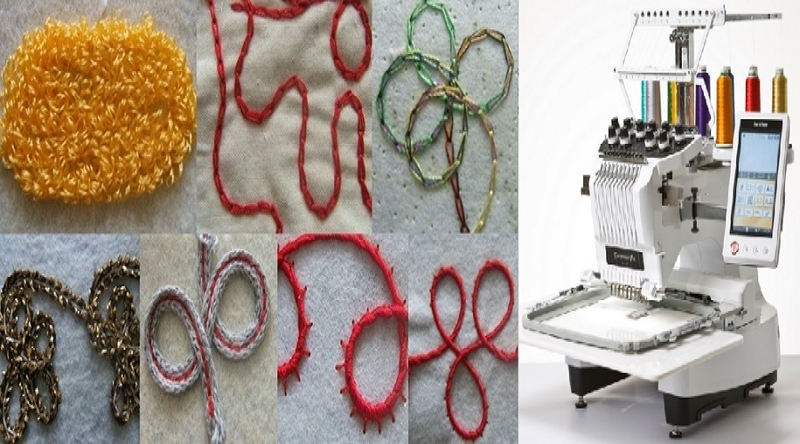 Best Way To Stitch Complicated Designs With Embroidery Machine - Trishtha Industries Pvt. Ltd.
Our civilisation is modernising every time. So, everybody wants all the inventions with latest version. In former days stitching was only possible by manually. Then the stitch was not so perfect and was very time consuming matter. Then tailoring machine comes and the product is stitched by the help of both hand and machine. It was also time consuming but not so much as manual work. Gradually there comes embroidery machine and it has brought a great change in the stitching world. Every business is dependable with its needs in the market. Garment is such a thing which fulfils our basic needs. So, its needs get never be down and with the population its needs is increasing time to time. If you are thinking for an embroidery business then you must buy a computerised embroidery machine for wide business. Computerised embroidery machine is very speedy and can produce a lot of product with a single time. This machine is better used for business purposes. This machine can stitch itself and there need not so much man power or hard labour. Just download beautiful designs and upload them to the machines with CD or floppy disk. There are not the same file formats in every machine. In this way you can stitch according to individual choices. This machine is the masterpiece of doing beautiful designs and patterns. There is not a single chance for human error and the whole work is so much perfect and error free. Nobody wants to waste time and so you also try this machine for better services. You can get most complicated designs easily with computerised embroidery machine. Search for embroidery machine Manufacturer Company that can help you to get the best quality embroidery machine. Good service is another important thing that you must well know. You can also get some discounts or offers with it. The best way is to search in online for the best quality embroidery machine. You must meet such a company that will make you satisfy about embroidery business.